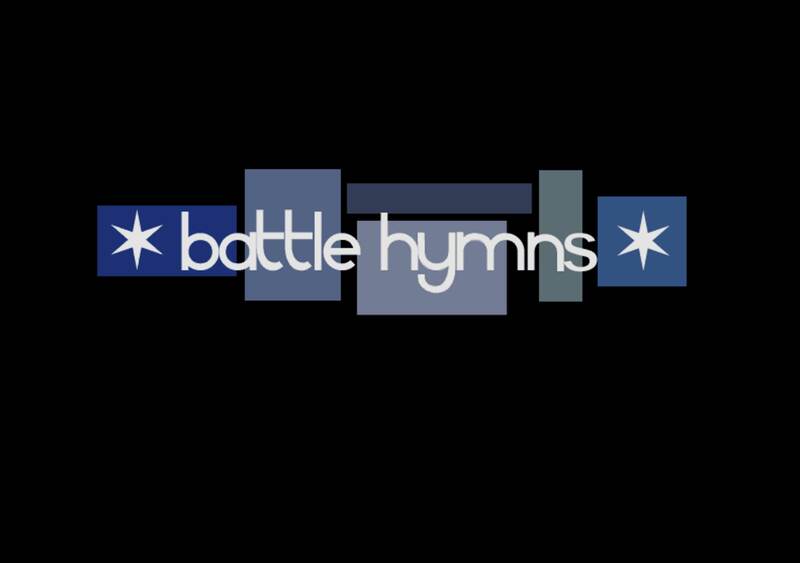 Battle Hymns was a band fronted by my friend, Jason Staniger, in the early 2000s. I made this site for them, which had an interesting navigation system. When you loaded up the front page, all you’d see is the logo, which included a bunch of blue-toned boxes. When you hovered over those boxes, they’d light up and you’d see labels for different sections of the site and be able to explore from there.